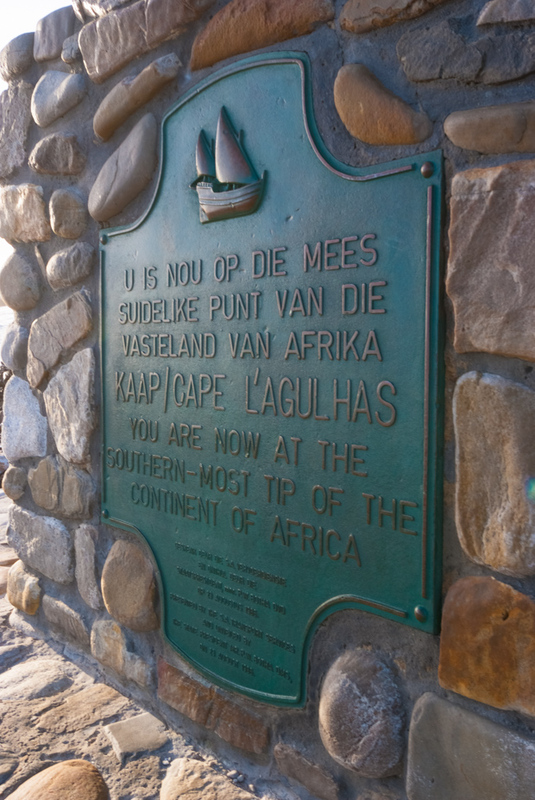 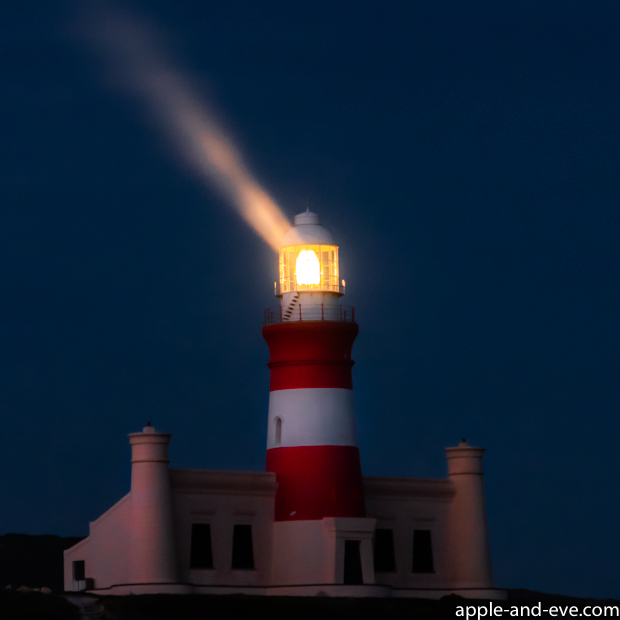 The southern tip is actually located south-east from Cape Town at Cape Agulhas. 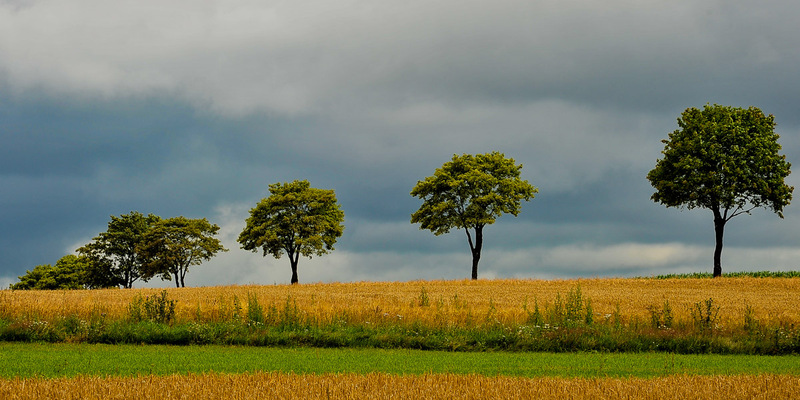 Visiting this region is worth your while and offers many interesting experiences, not to mention breathtaking scenery. 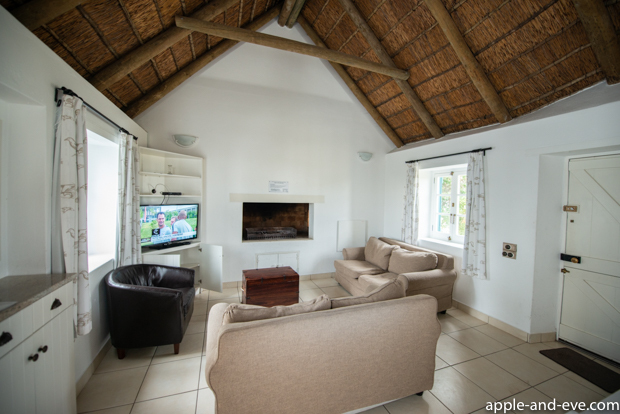 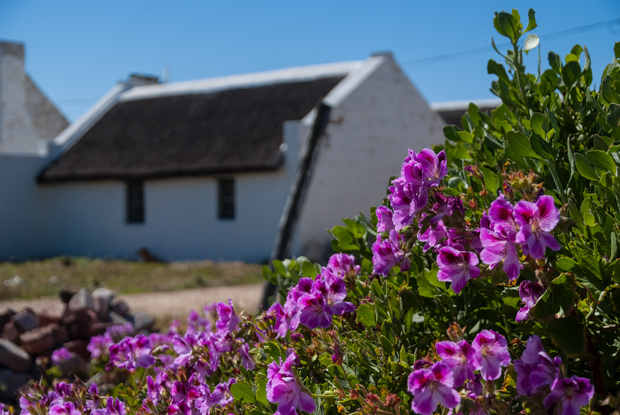 You will need more than just one day in this area to appreciate everything on offer, so make sure you have accommodation for two or more days. 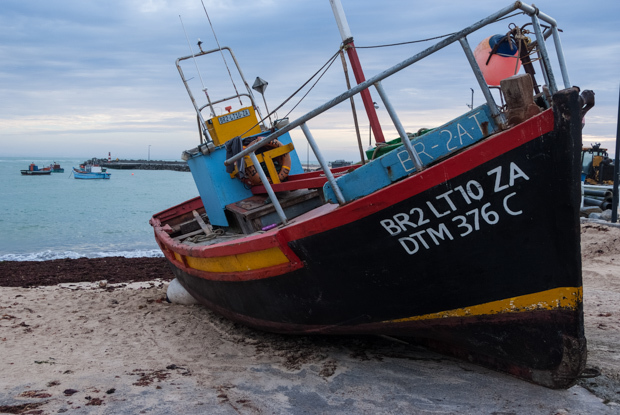 Apart from being the southern-most tip of Africa, Cape Agulhas is also the place where two of the great oceans of the world meet, the Indian ocean and the Atlantic ocean. 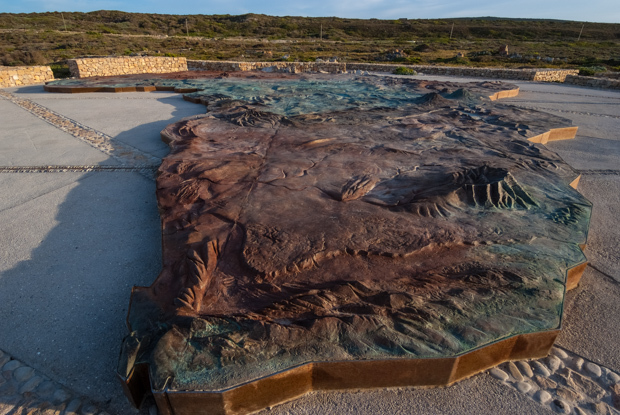 The exact point where this occurs has been beautifully decorated with a huge relief map of Africa. 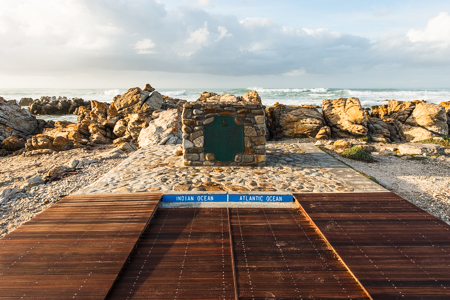 Other than the plaque and relief map the ocean (or two oceans!) 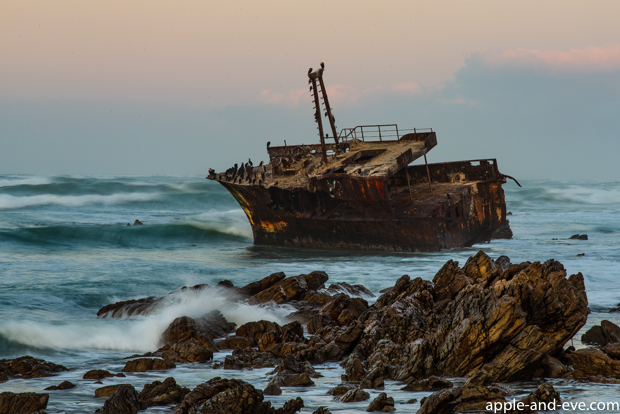 offers a beautiful view as well as a lighthouse and shipwreck that makes having a camera with you a must! 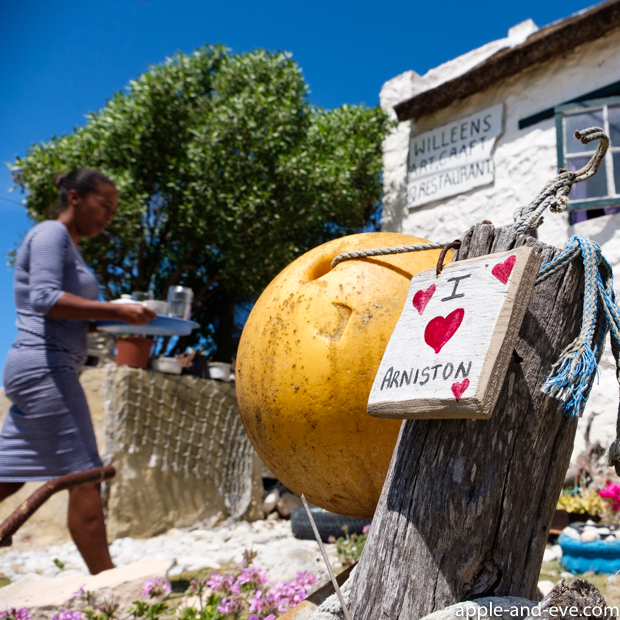 Not far away from Cape Agulhas is the quaint town of Arniston. 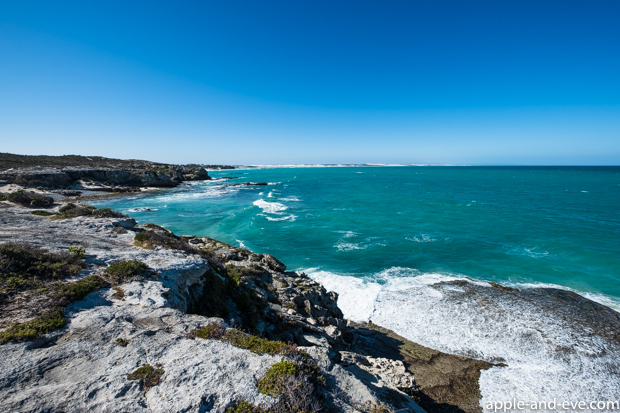 Right on the ocean, it offers a unique cave called Waenhuiskrans which is only accessible from the sea, which means that you can enter by foot only when it is low tide. 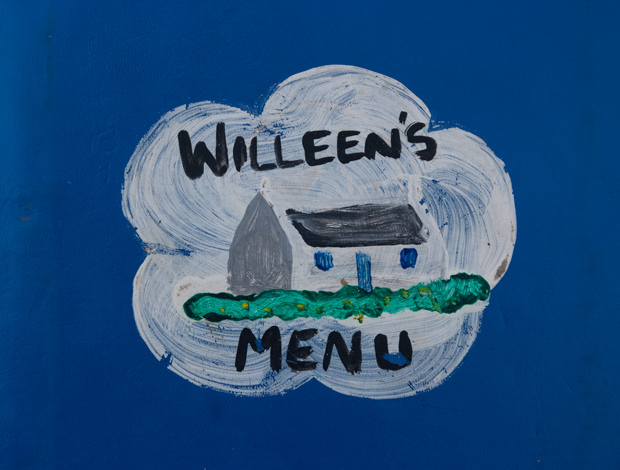 Unfortunately that was not the case during our visit. 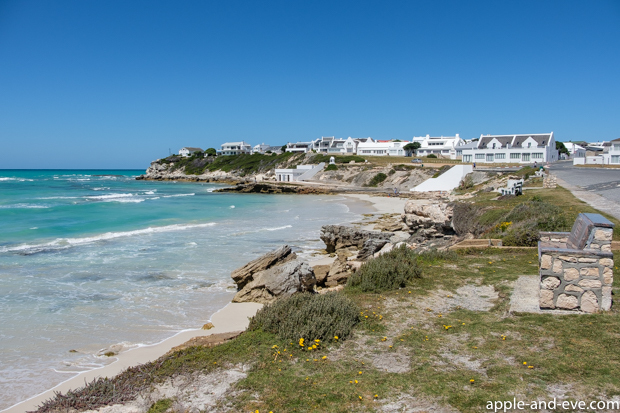 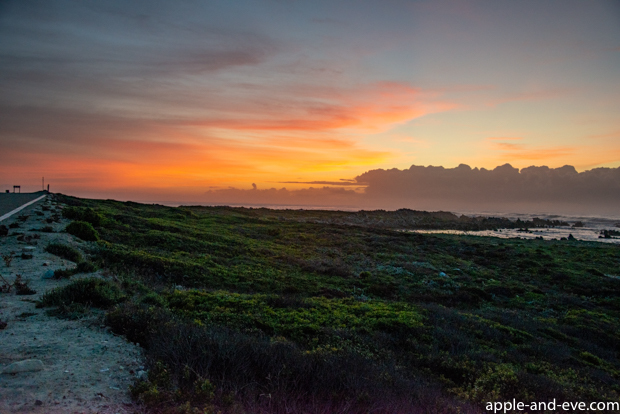 Towards the one side of Arniston is Kassiesbaai, an old fishermans village which is a National Heritage site. 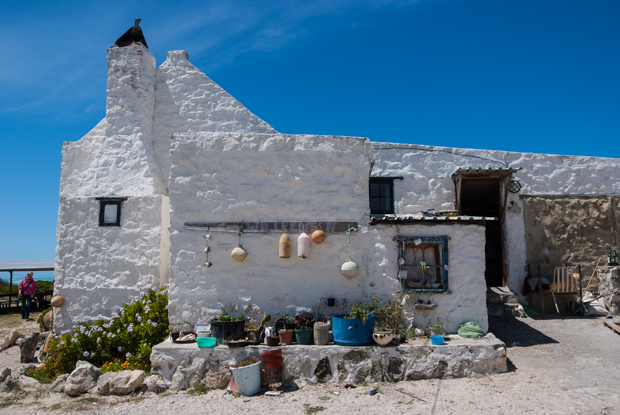 Many colourful and traditional fisherman huts can be found here, many still in use today. 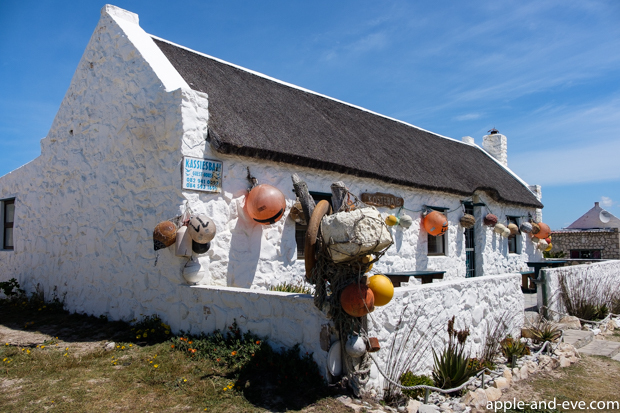 The area even has a small restaurant in true fisherman style that offers decadent traditional Cape Malay food – highly recommended! 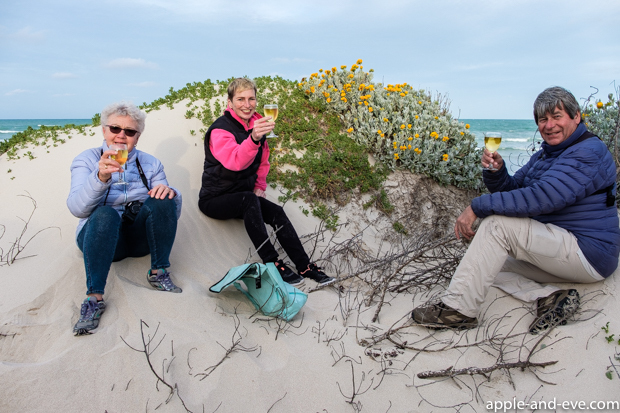 Touring the southernmost tip of Africa is not just about seeing the magnificent views of the coastal areas, there is a lot more on offer inland in an area called the Overberg – more on that next time!